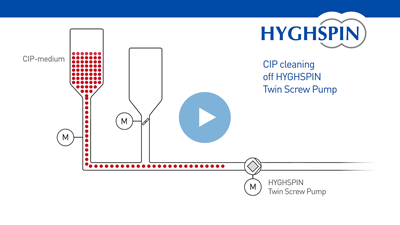 The HYGHSPIN twin screw pump	from specialists: Jung Process Systems. 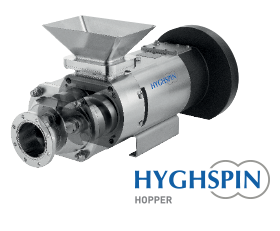 Innovative pumps from the HYGHSPIN series allow - taking the viscosity into account - the transportation and feeding of media in a particularly gentle manner. 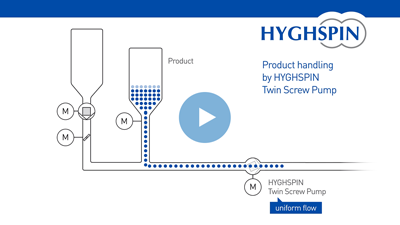 Because of the structural design advantages, our HYGHSPIN twin screw pump is ideally suited for many applications. It enables efficient, hygienic and optimally adapted transport and production processes for the viscosities in various industries. Moreover, no additional CIP pump is required for "cleaning in place". 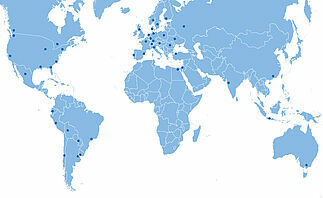 We are always available for you and provide an optimum performance throughout the whole service life cycle. Our in-depth know-how, combined with the extensive experience of the entire Jung Group over many years in the processing of stainless steel enables us to always keep you up to date with any new developments and to improve our service. 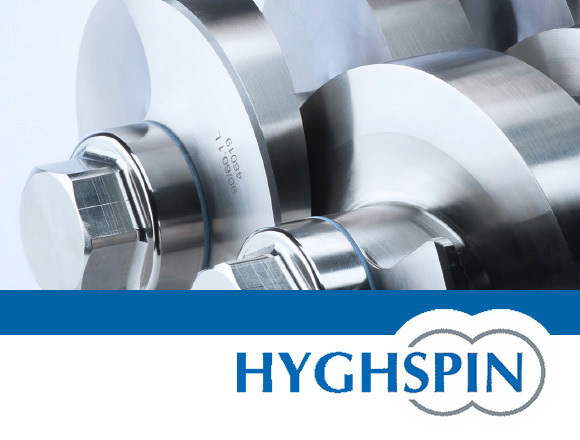 With success: We expand with "Hyghspeed", with our own sales and distribution partners and a worldwide networked structure for sales and distribution.